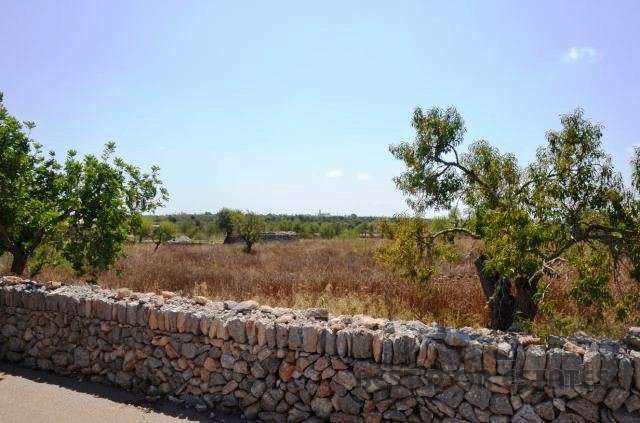 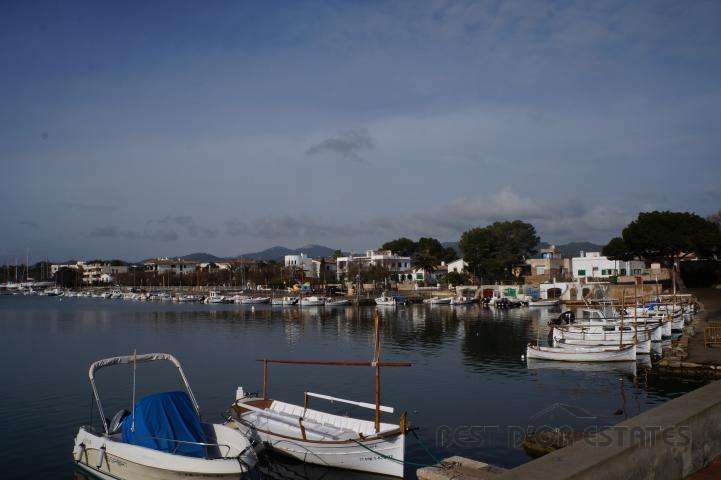 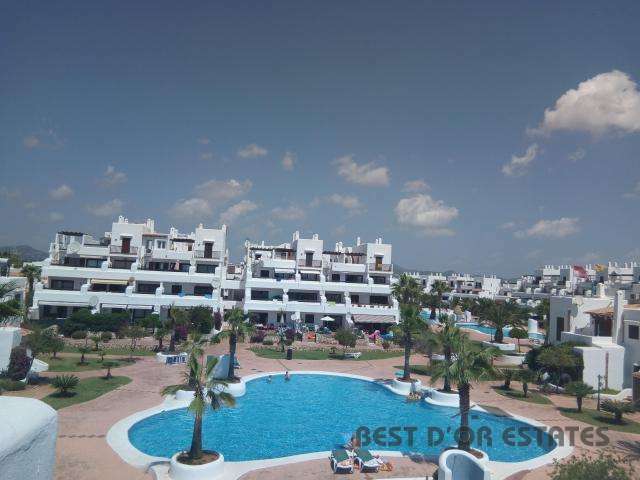 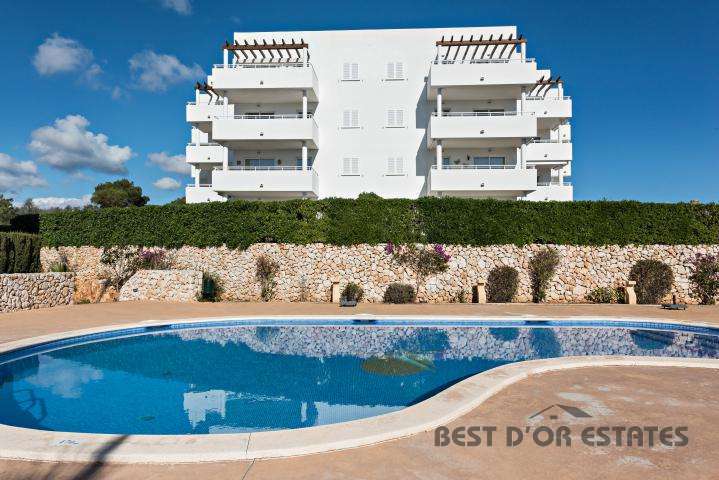 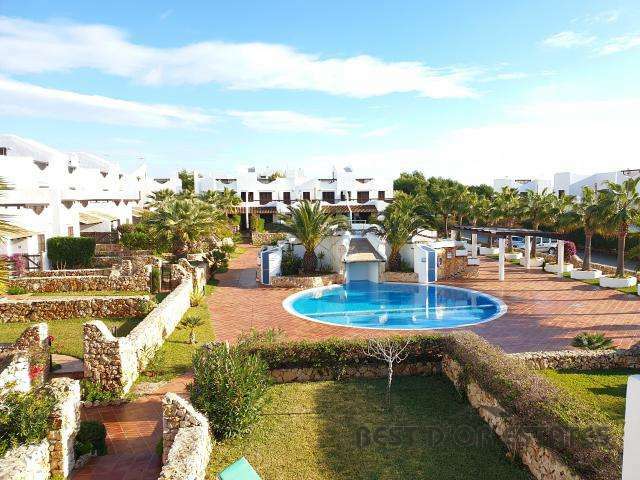 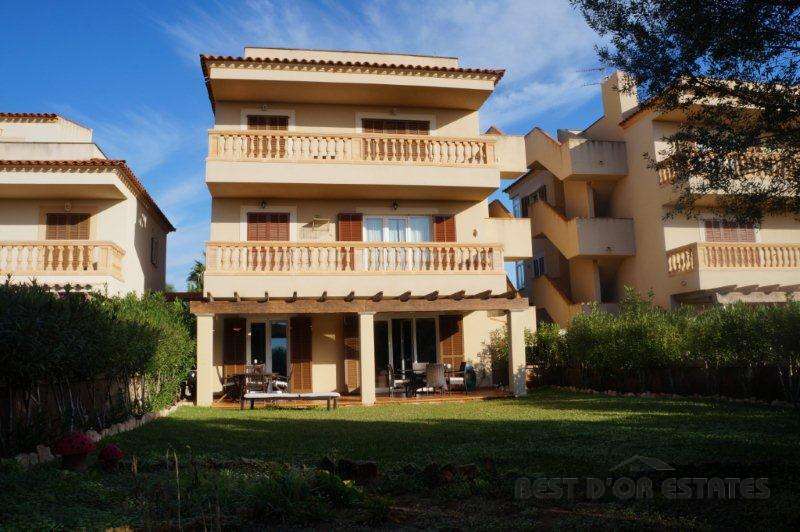 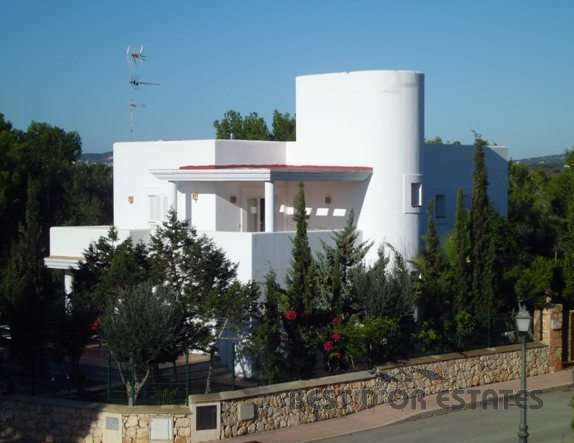 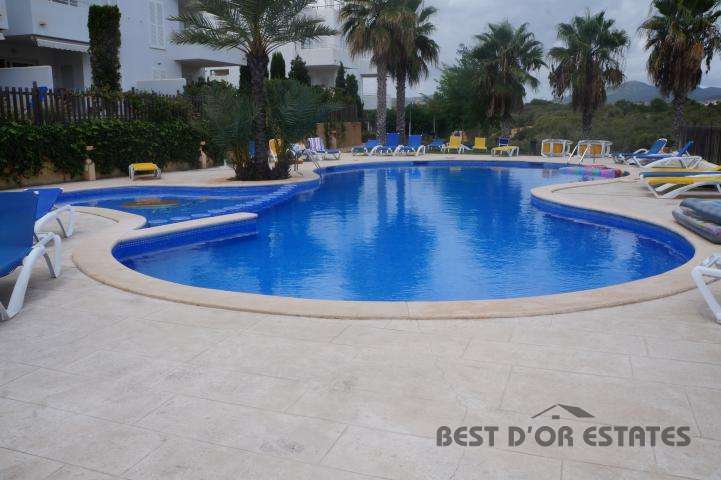 selection of Real Estate in the south east of Mallorca!, Cala d'Or. 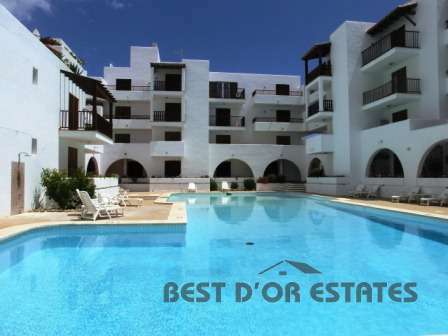 in the sale of all types of properties including apartments, penthouses, villas with shared or own pool, sea front properties, country houses, plots of land etc. 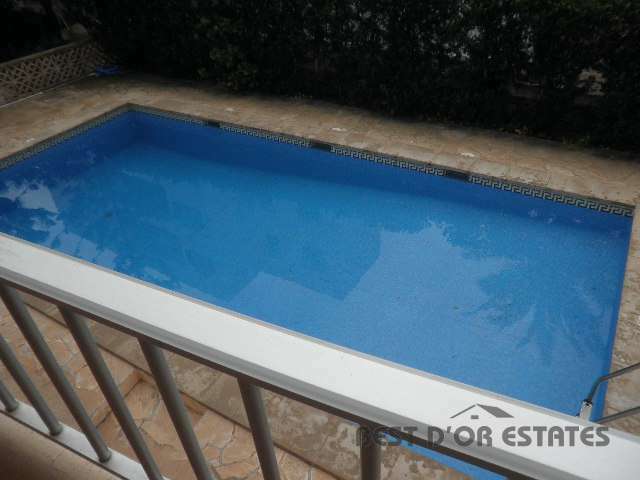 develop and reform and have a wide range of contacts to make the buying or selling experience a pleasure.